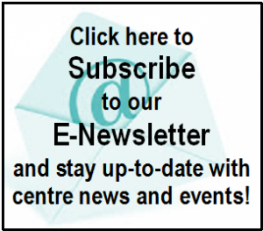 By Healthways Admin on 01/01/2015 in Centre News Items – What’s happening at Healthways? Surprise your family with a lighter, healthier you. Ultralite weight-loss program delivers results. Lose up to 10kg in 5 weeks. And maintain your new weight. With Ultralite it is real food you buy, it is real food you prepare, it is real food you enjoy – no shakes! There’s no gimics, just proven success for our clients. CLICK HERE for more information About Ultra Lite. 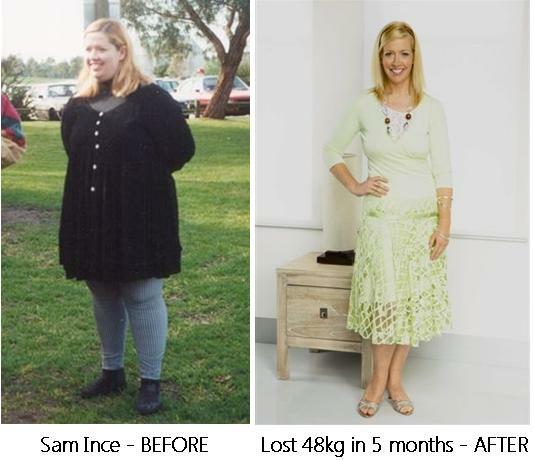 CLICK HERE for Ultra Lite Success Stories. We are so sure that this program will work for you that your first consultation is FREE! Start by filling in your details below for an obligation free appointment with a personal weight-loss consultant. We look forward to helping you with your weight-loss goals very soon. Share your memory of Healthways over the past 50yrs and WIN!